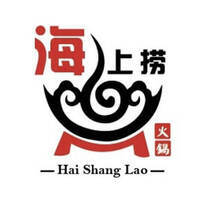 Hai Shang Lao is a steamboat haven for all those who love a good meal of hot pot. 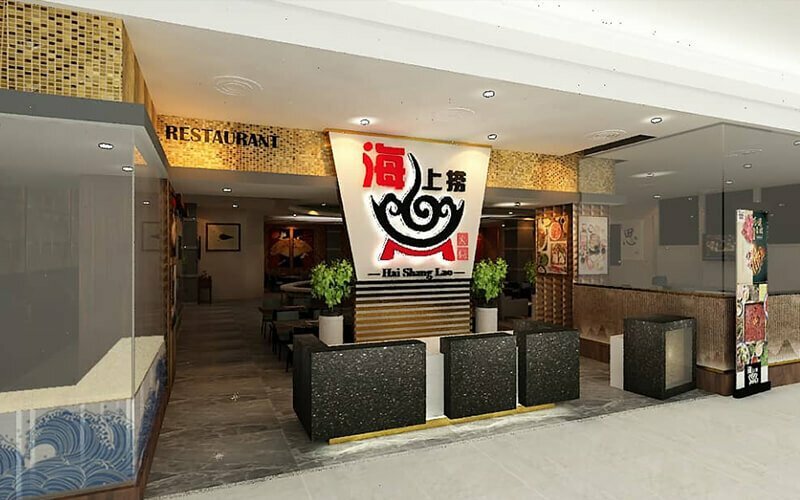 Featuring public dining areas with options of sofas as well as private rooms for those who want a little privacy, Hai Shang Lao seeks to offer convenience and comfort in their restaurant. One can feast on various choices of ingredients and feast to their heart’s content.